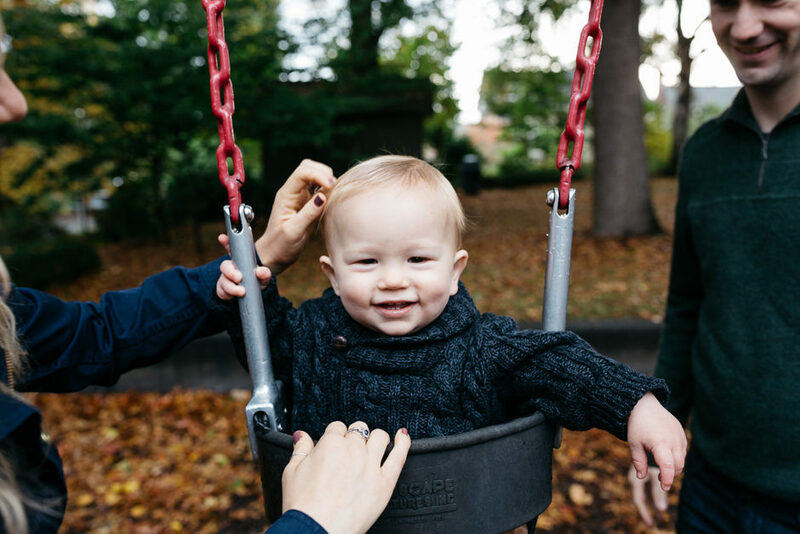 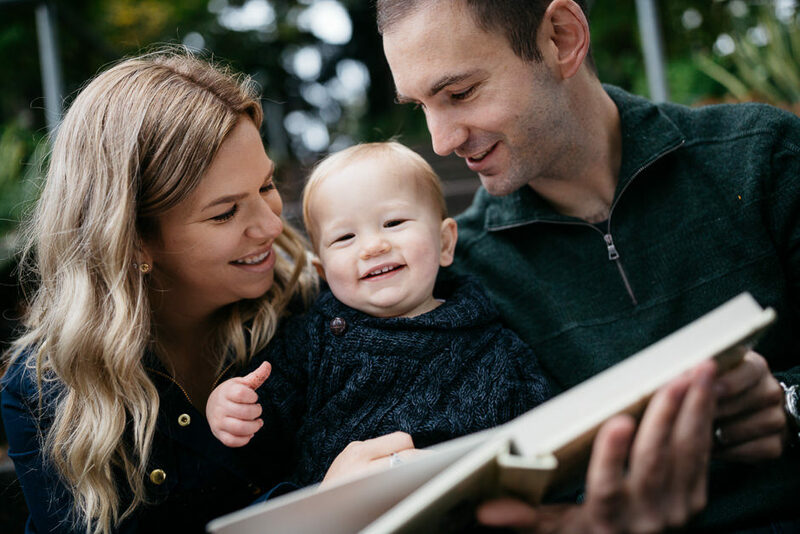 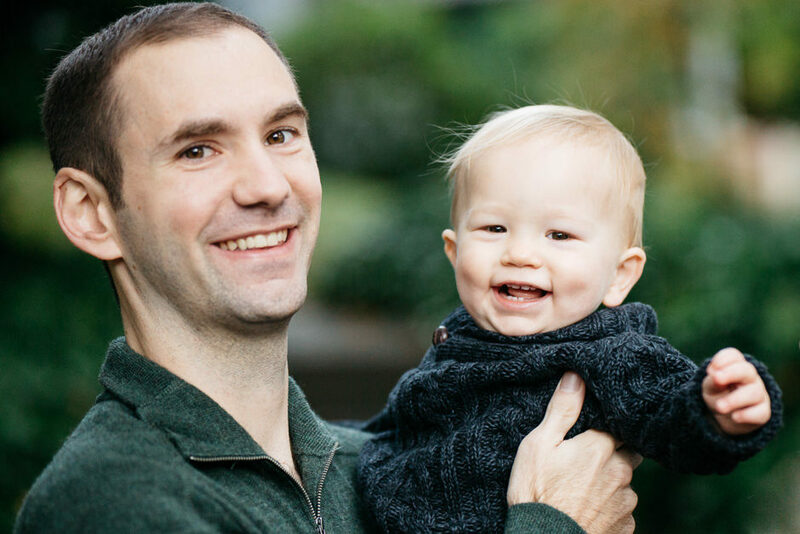 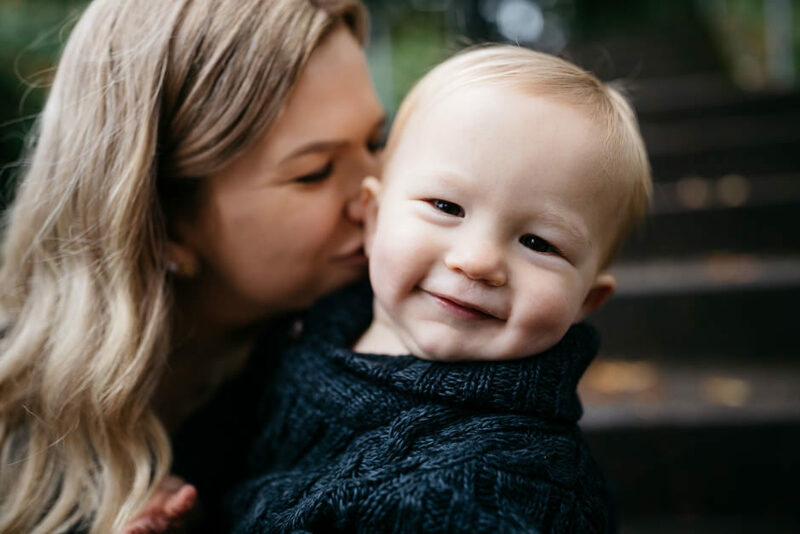 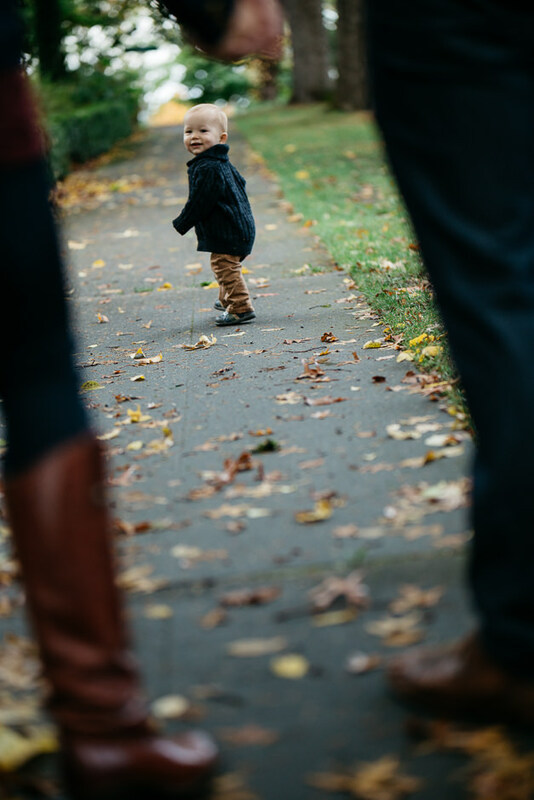 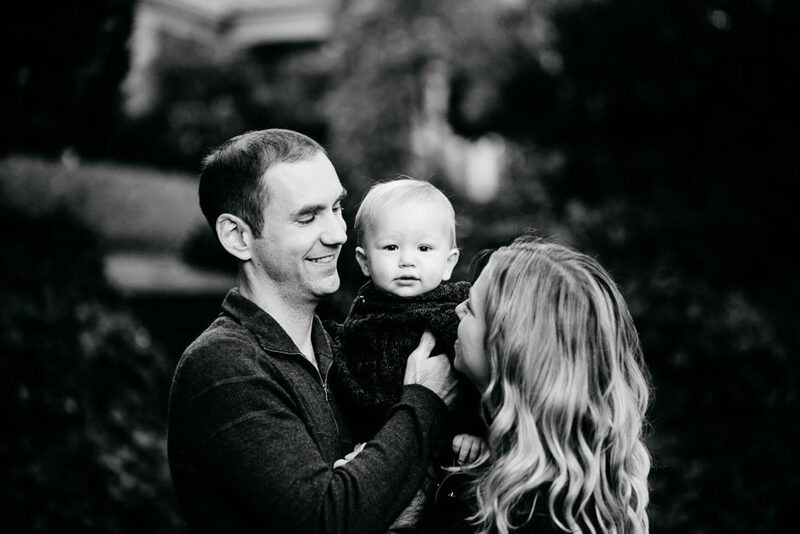 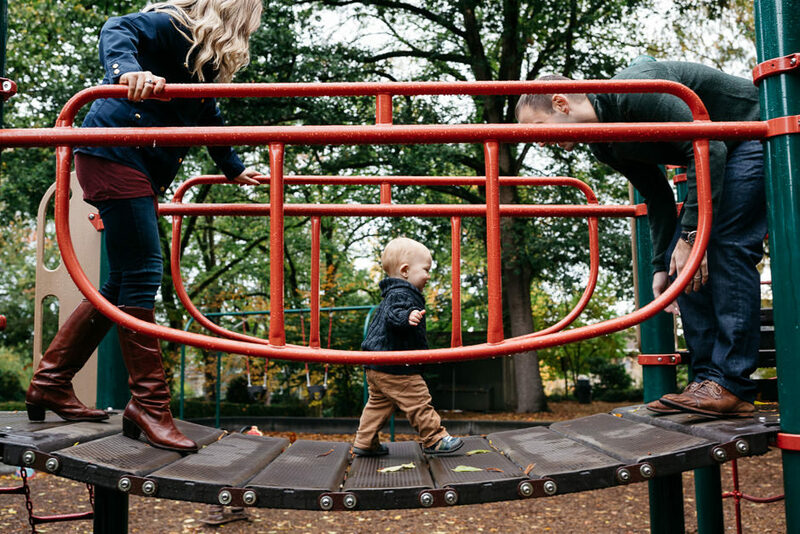 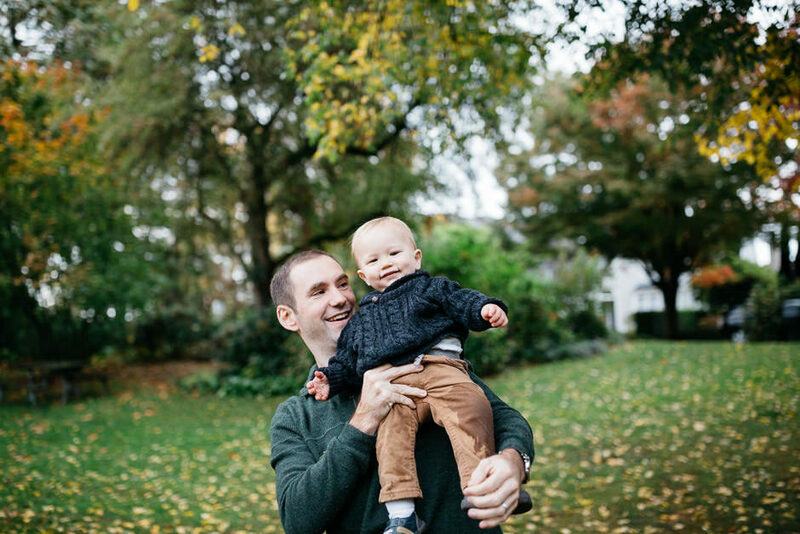 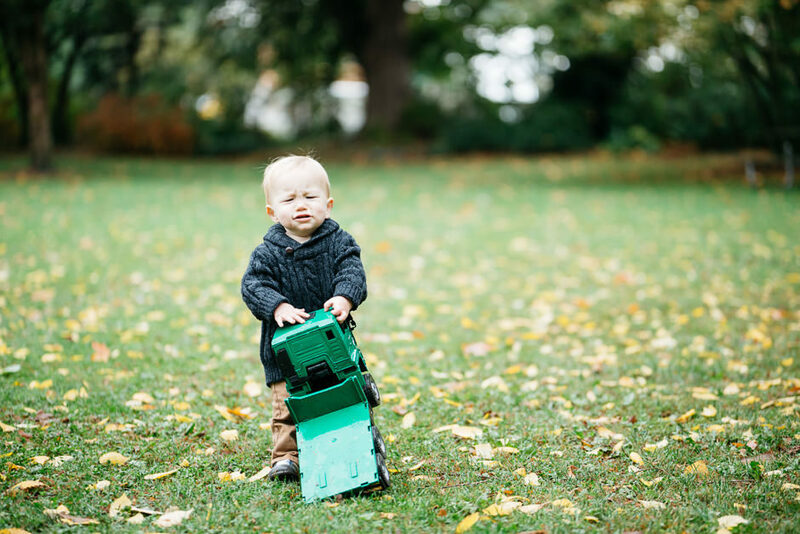 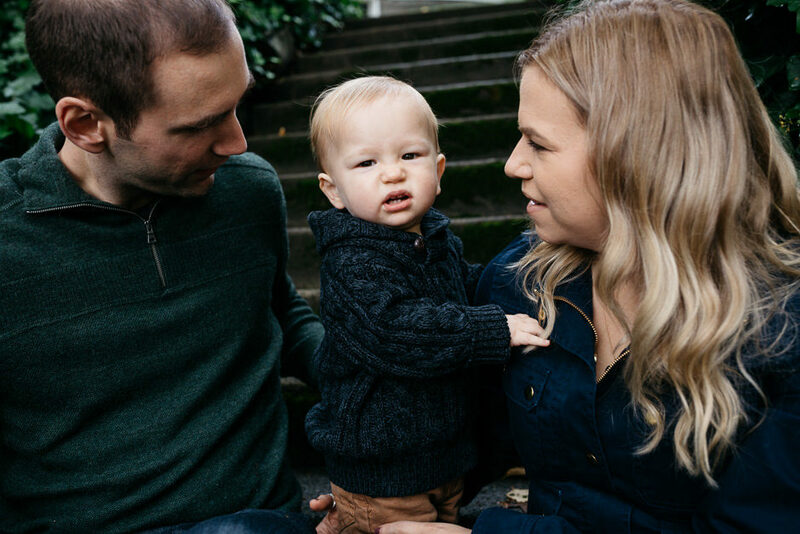 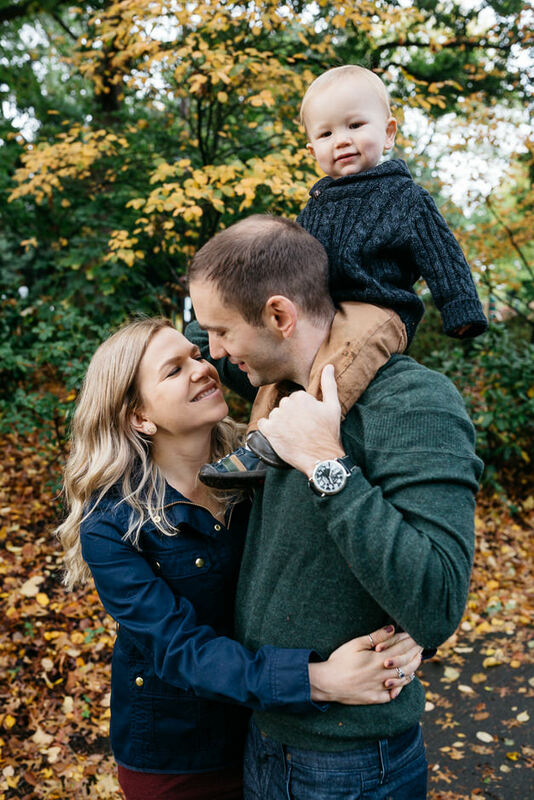 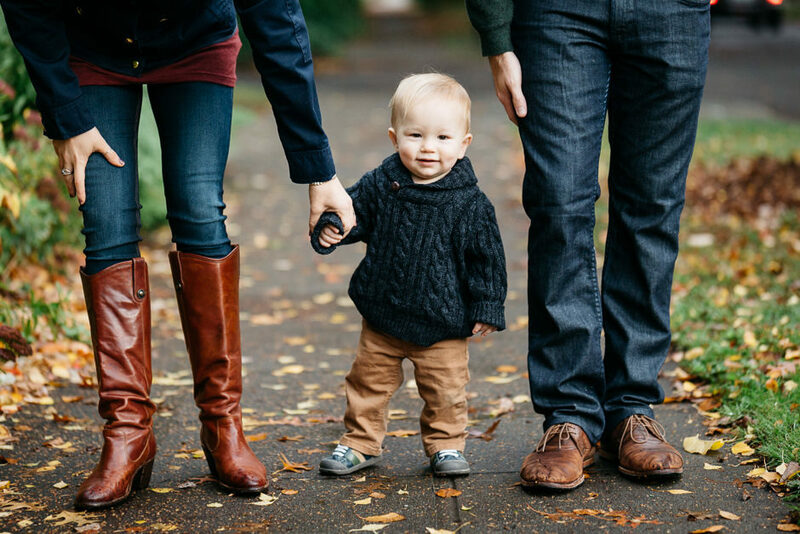 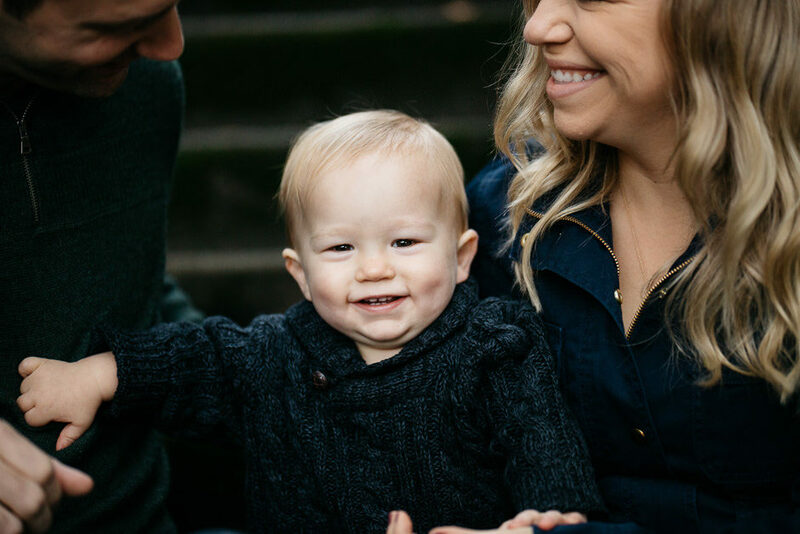 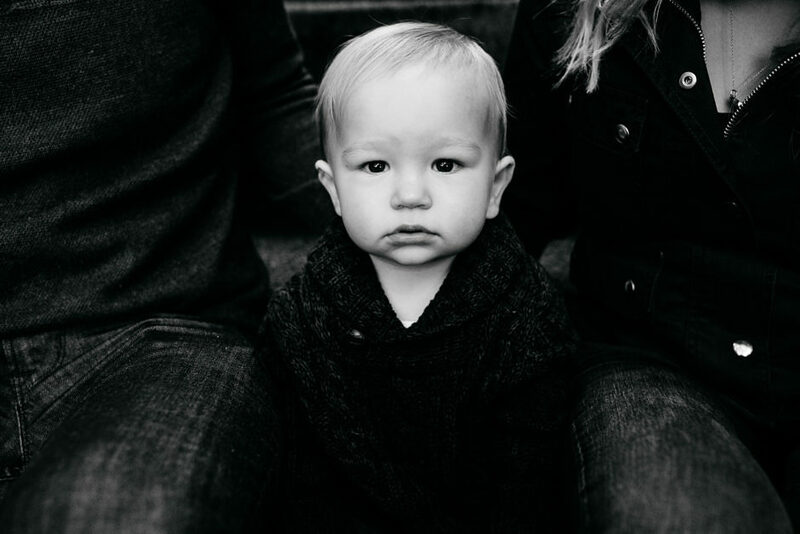 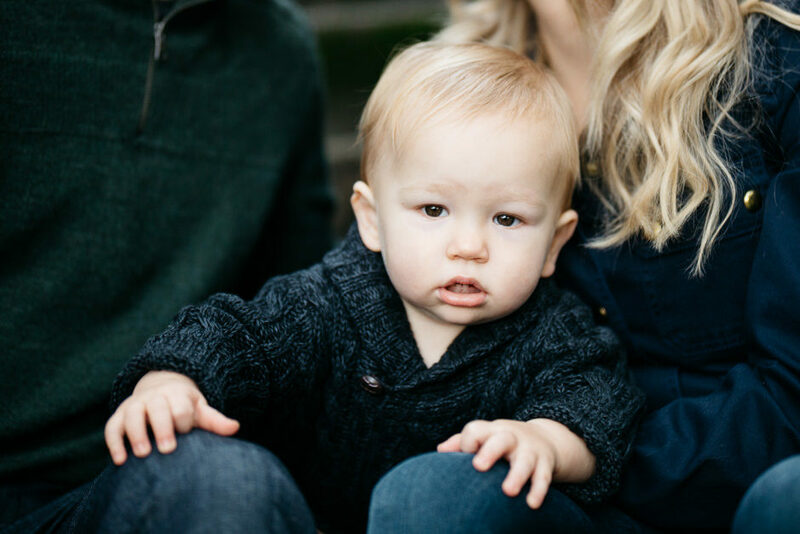 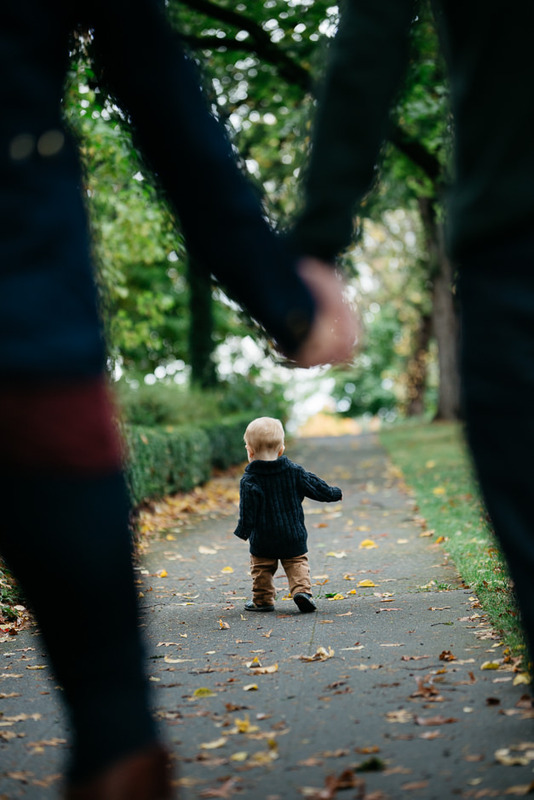 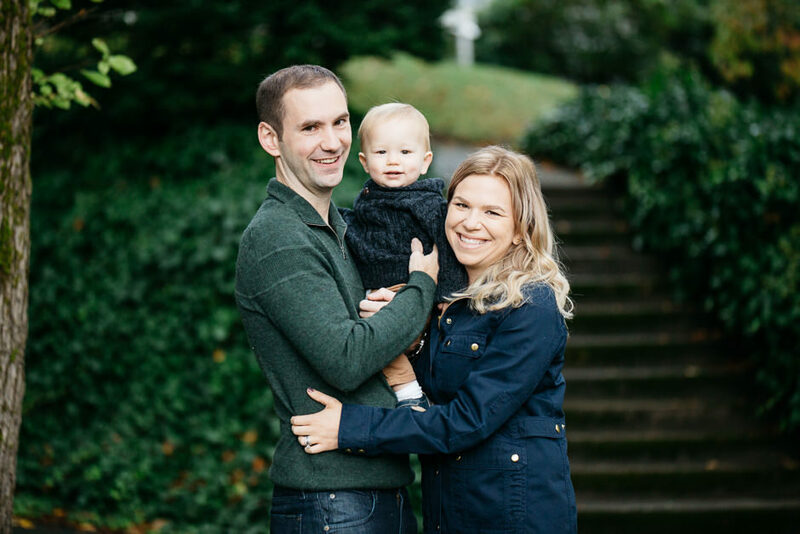 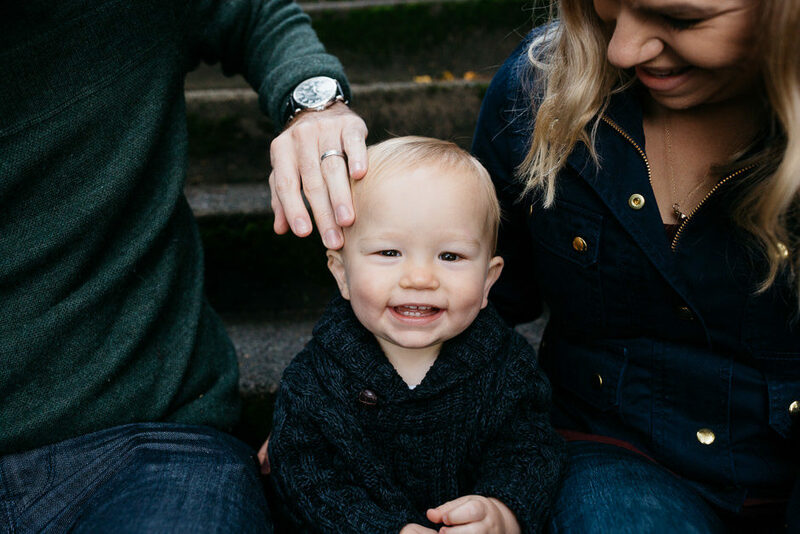 seattle family photography – the lambs! 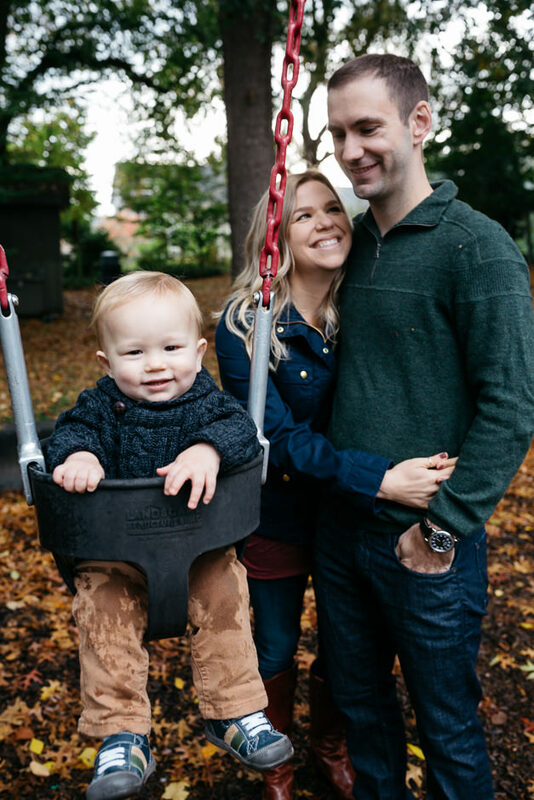 i was so thrilled when molly asked me if i could meet up with her and her men for some family photos recently. 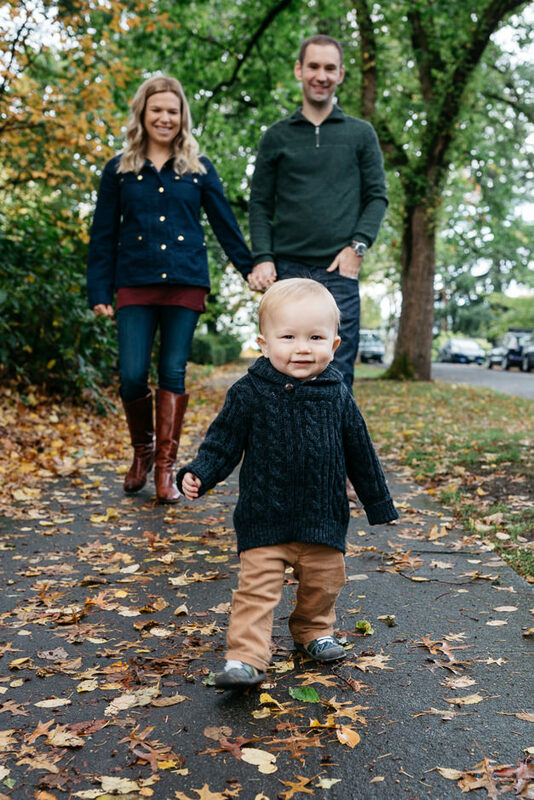 henry brought the cuteness for sure and took me for a walk around their favorite park…big fun!